After bankruptcy threatened its future, this Louisiana institution surged back from the brink, thanks to a bold and unforgettable publicity stunt by its founder. 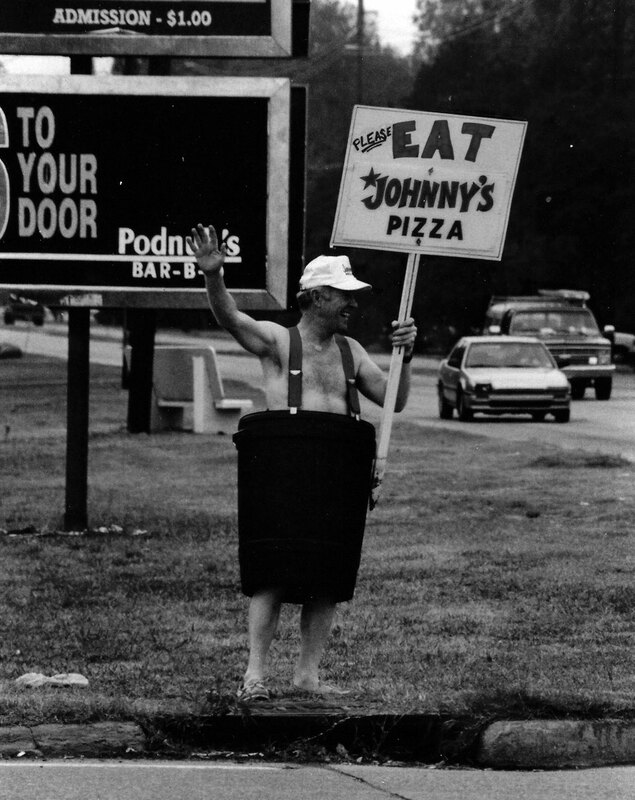 By 1989, Johnny’s Pizza House was in trouble. 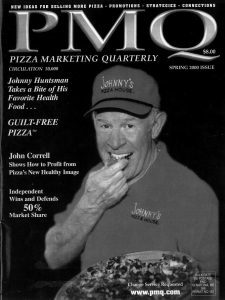 The business had enjoyed 22 years of growth since its 1967 founding in West Monroe, Louisiana, but despite counting 42 locations in three states, a sagging economy and low-priced competition forced the pizzeria into Chapter 11. When the local paper reported the news, customers falsely assumed it had closed down completely, further plummeting sales. The resilient Hunstman had faced obstacles from opening day. 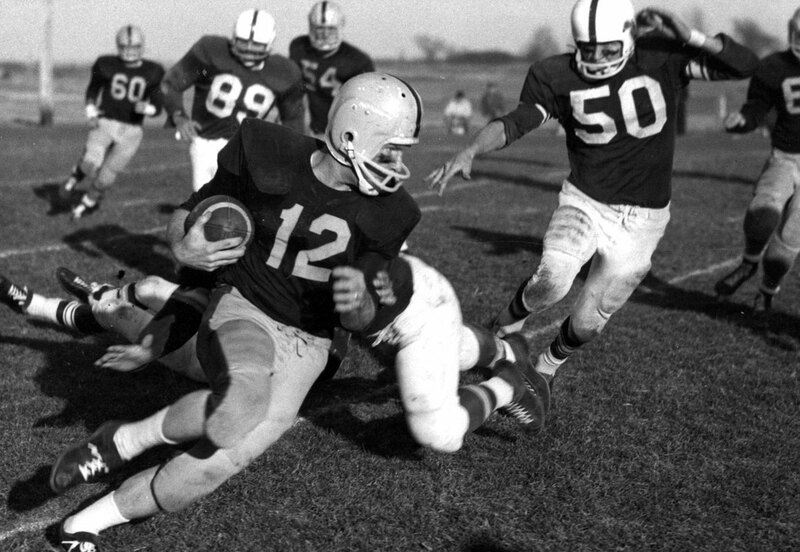 A star high school athlete who worked at a pizzeria during his college days in Iowa, he initially made the then-foreign food for friends at poker games, to rave reviews, and decided to open his own place. 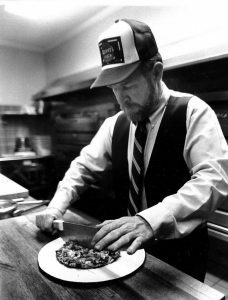 At first, he sold burgers and hot dogs alongside his pies; hired a local kid to stand outside wearing a sandwich board; created the now-famous Sweep the Kitchen pizza, an “everything” pie; and even convinced family members to park cars outside, making the place look more popular.